There are plenty of articles on the web from the shipment from Fort Knox to China, to the Ethiopian governments blunder. Whilst I’m unable to comment upon the factual truth of these articles I can say that Fake Gold does exist! Counterfeit Silver as well, it is well documented with photographic evidence available for those prepared to search a little. Most definitely! As Gold continues to surge upwards in price there is more profit available for counterfeiters out there. 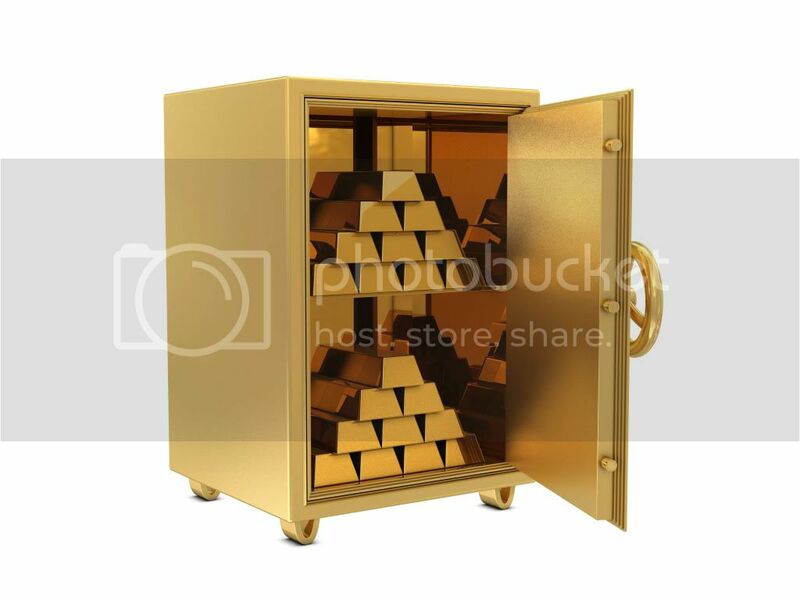 Though initially fake gold was most likely to be predominantly focused upon the 400 oz bars you see in movies or in the picture on the left, there isn’t much market for the sale of these to the general public and the central banks and high security vaults that take delivery of these items (should) have in place stringent security checks. In response to this counterfeiters will target smaller bars to make this available to the general public who don’t know how to spot a fake. With a 1 g bar of Gold costing over £40 and a 1 oz bar over £1000 (as of Sept 2016) there are huge profits to be made. What is Fake Gold made from? Many more common metals for instance steel or lead are much lighter. In fact Lead is one of the few commonly found metals which is similar in weight and it has a density of 11.35 g/cm3. So a 1 kg Lead bar would be more than 70% larger in size, making it very easily distinguishable. There are more dense metals than Gold for instance Platinum which has a density of 21.45 g/cm3. If anyone tries to sell you Gold plated Platinum as Gold I’d buy it! Platinum is currently more expensive than Gold. Which only leaves one element left, Tungsten! You will often see Tungsten written as Wolfram. Wolframite is the name of the ore from which Tungsten is extracted and the chemical symbol for Tungsten is W. Tungsten has a specific gravity of 19.25 so it is only 3.6% different to Gold. Tungsten has many properties that Gold has making it hard to distinguish. Firstly neither Gold nor Tungsten are magnetic. They do have slightly different magnetic properties as one is diamagnetic and one is paramagnetic, but this isn’t easily distinguishable. 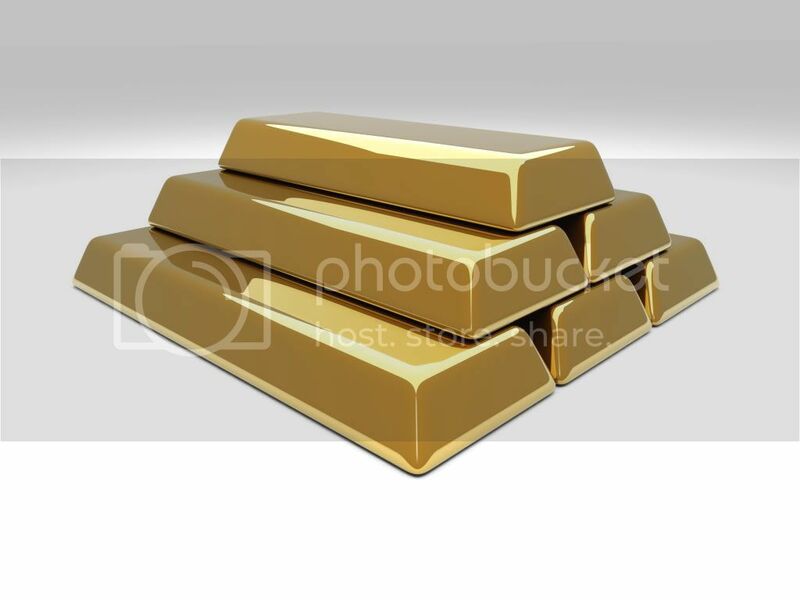 The main test for Gold is the acid test as Gold is relatively inert. Unfortunately so is Tungsten and if the bar is Gold plated then this will also negate the test. Also 24 carat or 999.9 fineness Gold is actually fairly soft and can be easily dented by a sharp fingernail, though once again this is intrusive and depending on the thickness of the Gold layer, you may still be fooled. So what is the answer? Well I’m afraid that other than intrusive and damaging testing the only option is a sonic or electrical test. For example an XRF. An ultrasound can be calibrated to detect Gold and distinguish Tungsten or a sensitive electrical test can be performed to measure the resistive properties. Neither of which I would expect your average person to have to hand. My final glimmer of hope to you is that you can do a sound test quite simply, though clearly it is very subjective and has a high degree of error. As Gold is so malleable and tungsten is quite brittle they make a different sound when struck against something. Tungsten would be a rather sharper ‘plink’ sound where Gold would be a more dull ‘plunk’ sound. Fortunately the answer to this is very simple. You MUST always buy from a reputable dealer. Any good dealer will guarantee the purity of their Gold as they will only be buying from a reputable source. I can assure you that I get offered tons of Gold every month from such far flung places as South Africa, Russia and South America at vastly reduced prices. Offers come in all the time with guarantees of purity, constant levels of supply and below spot prices. The likelihood of you being able to complete on one of these deals is small, with a huge risk.